Graham says he could have scanned additional ports used for SSL communication, but focused only on the most common one, 443. He also said that he found 22 million systems with SSL support this time around, down from 28 million a month ago. 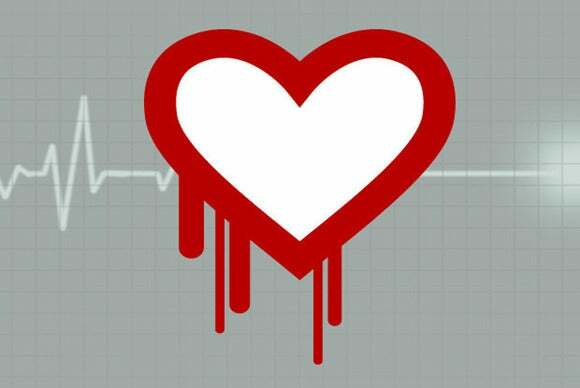 That drop of 6 million systems, Graham theorizes, may have been due to more systems detecting and blocking the scan for a Heartbleed vulnerability. Traffic congestion at Graham's ISP may have also been a factor.